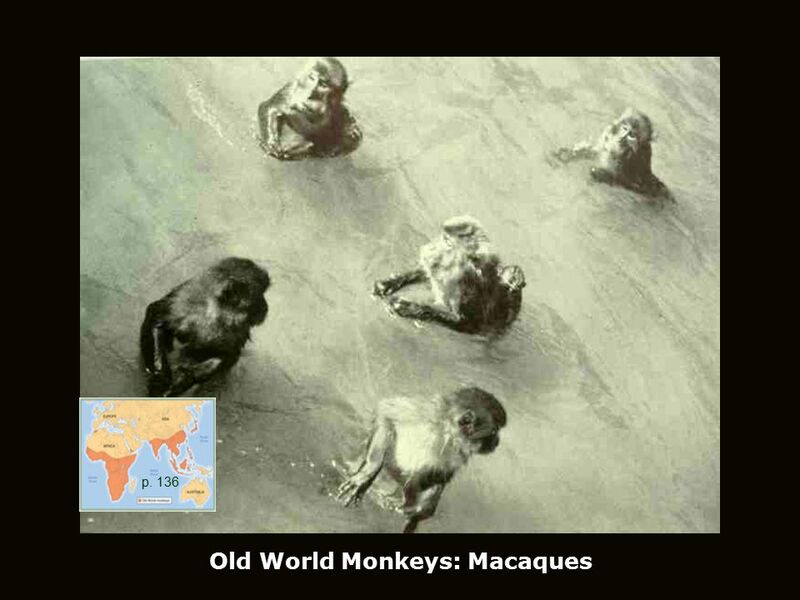 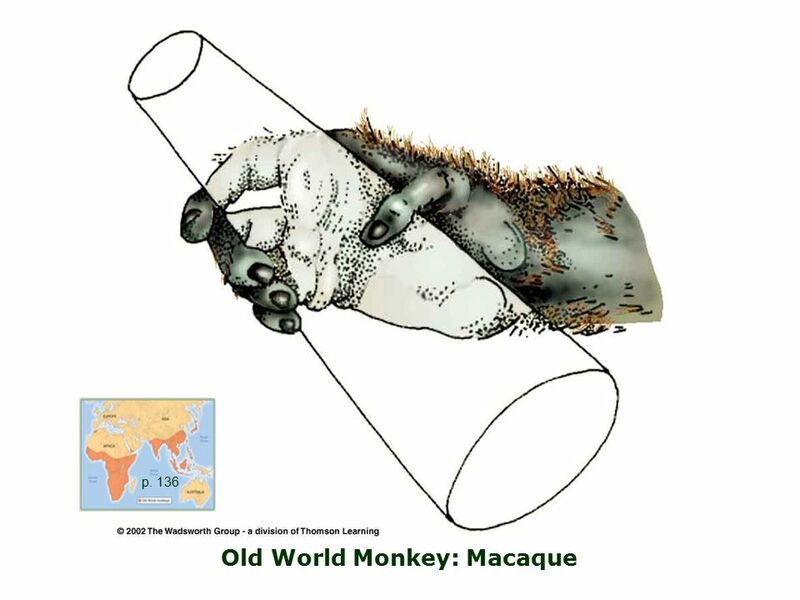 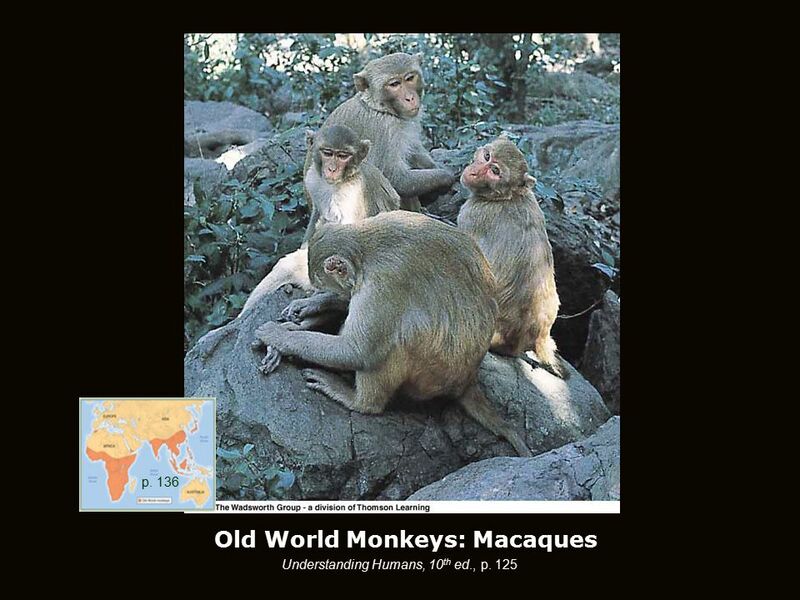 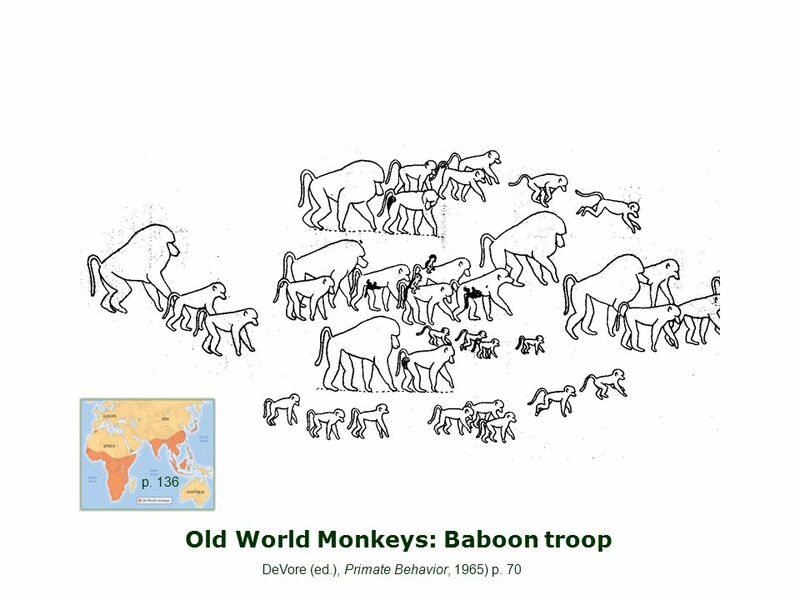 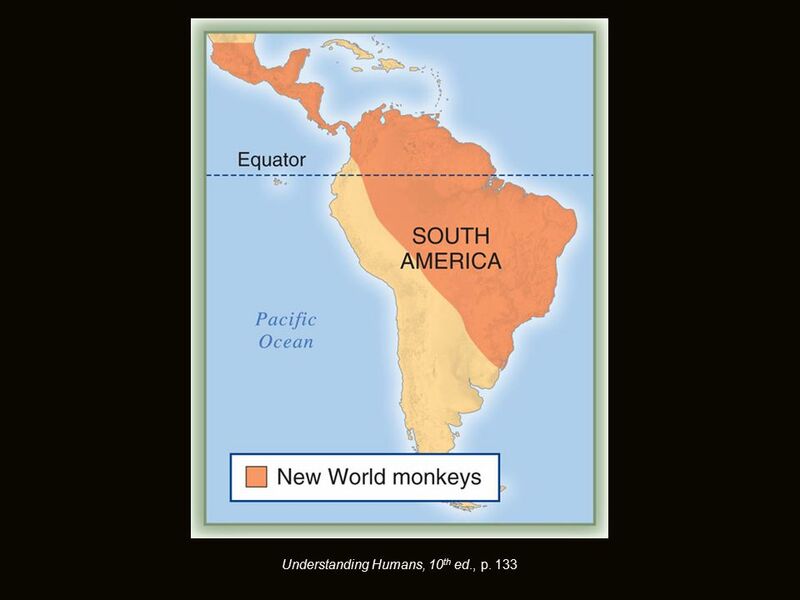 Monkeys Understanding Humans 10 th Ed., p. 136 Prehistoric Cultures Tim Roufs’ section ©2009-2012. 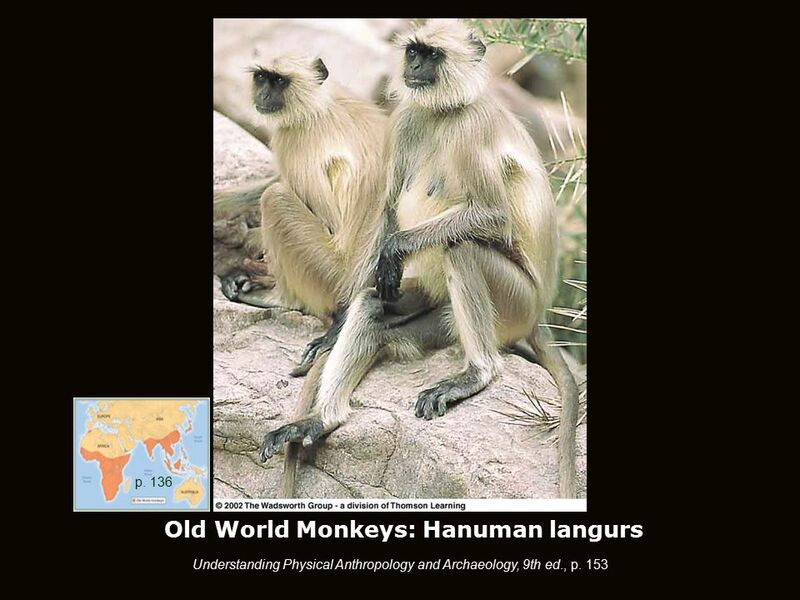 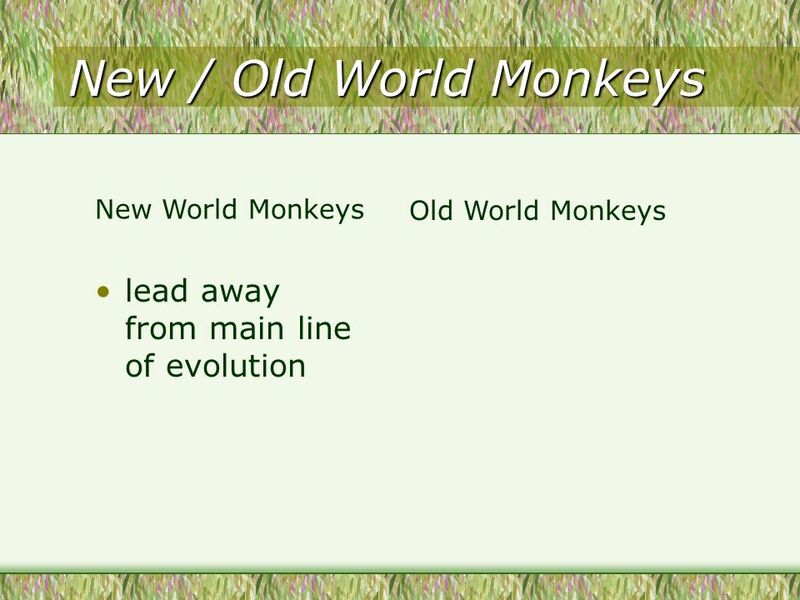 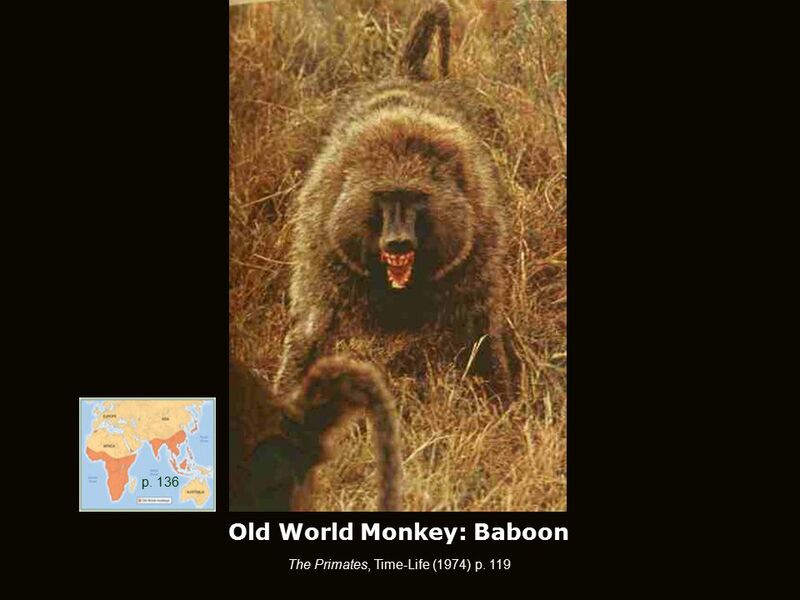 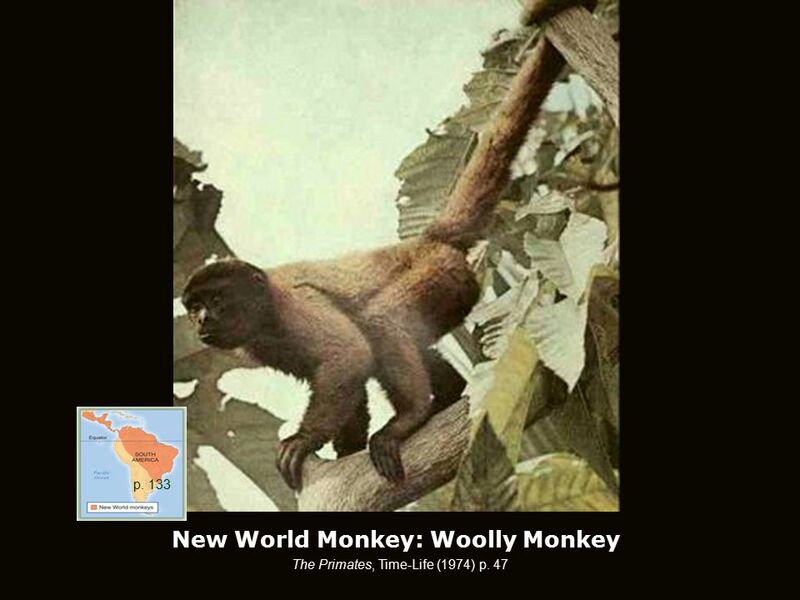 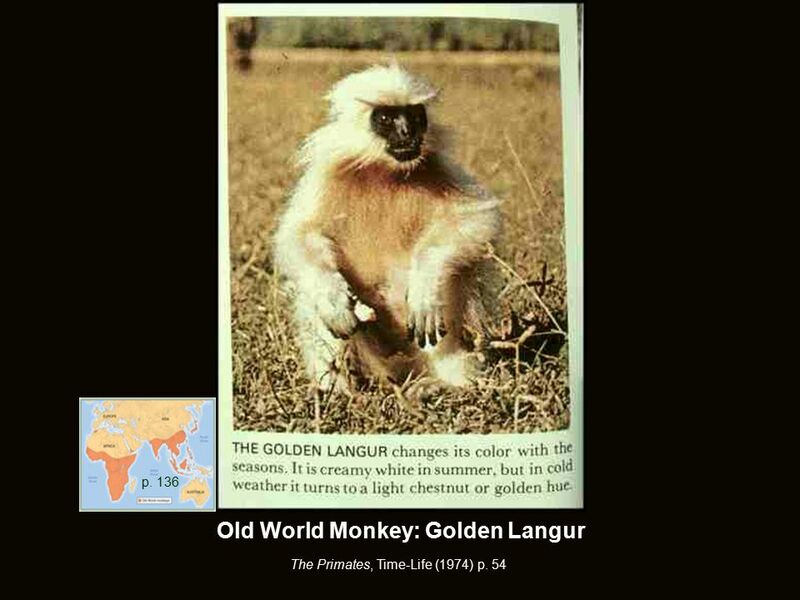 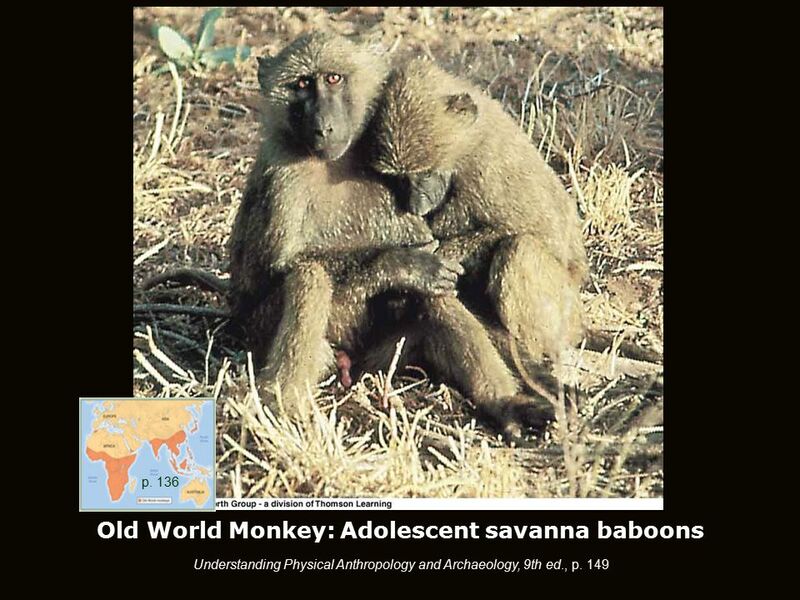 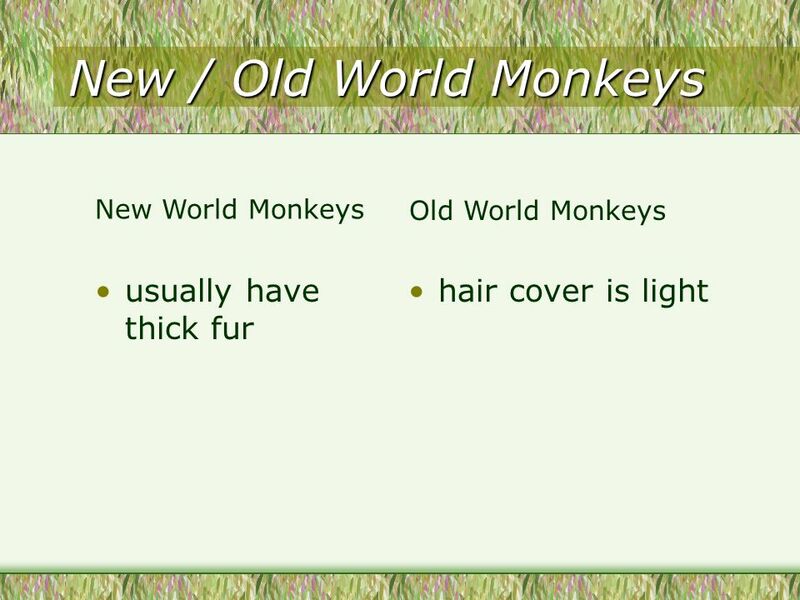 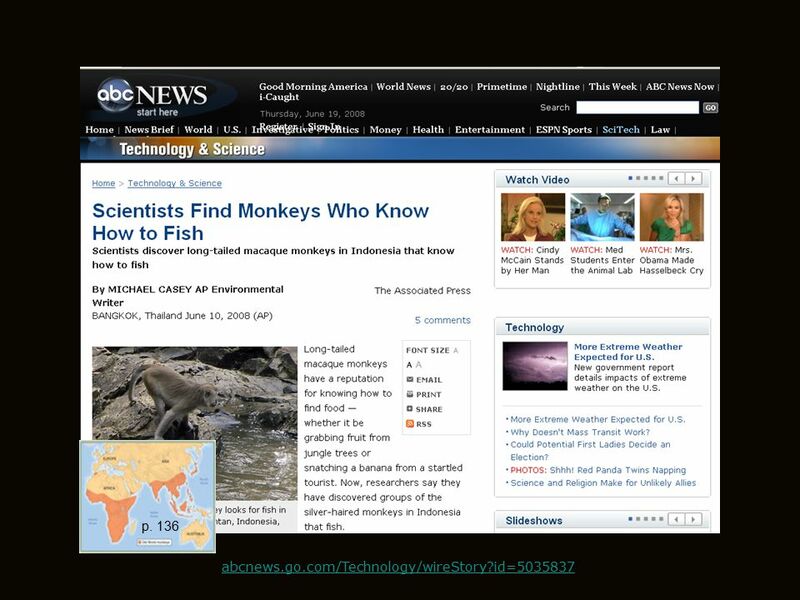 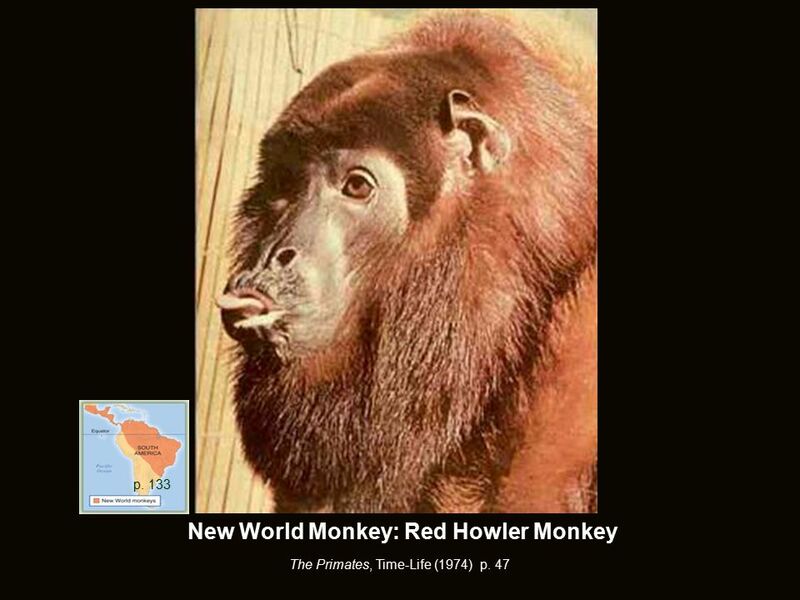 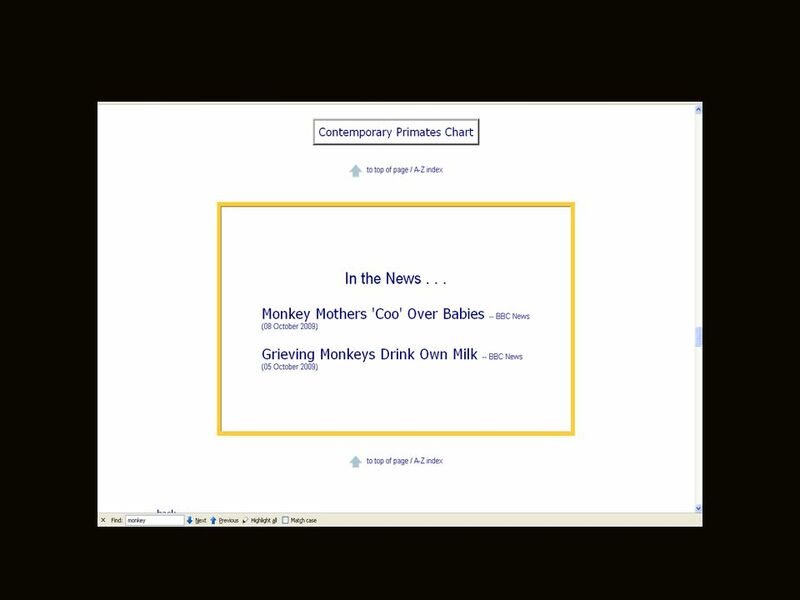 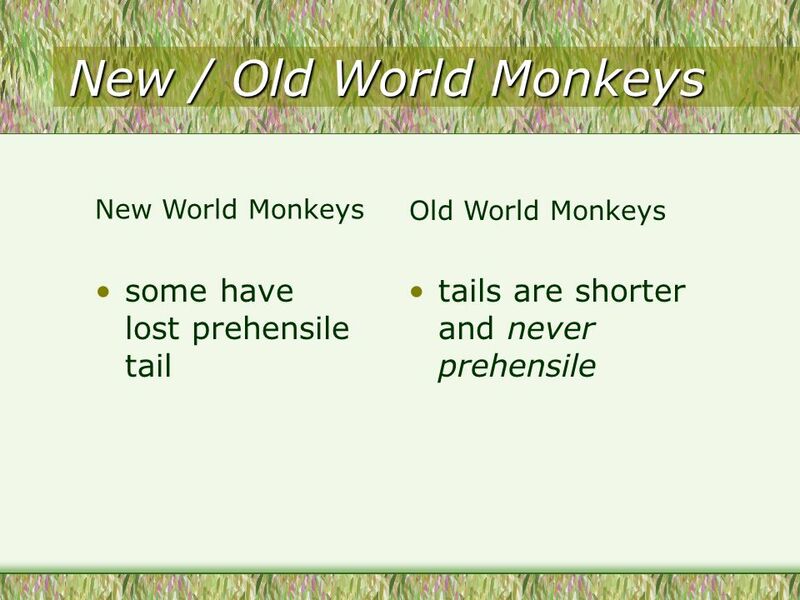 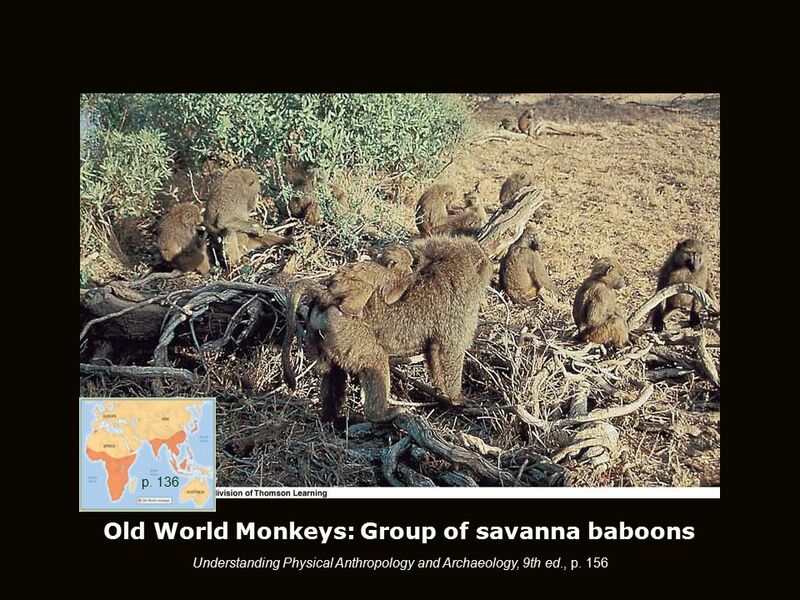 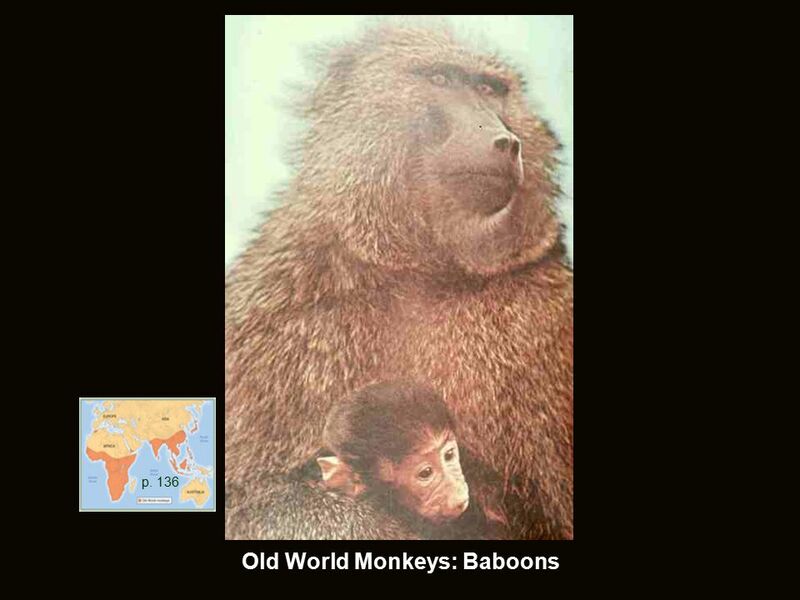 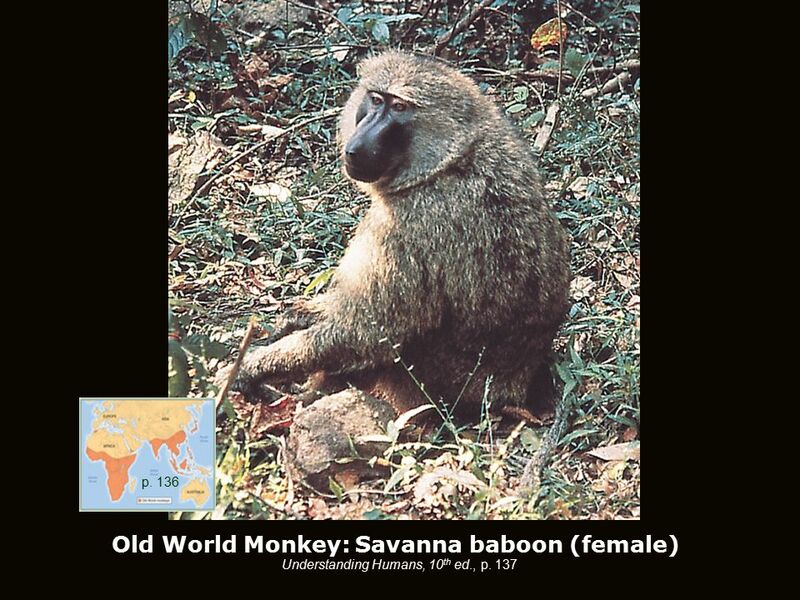 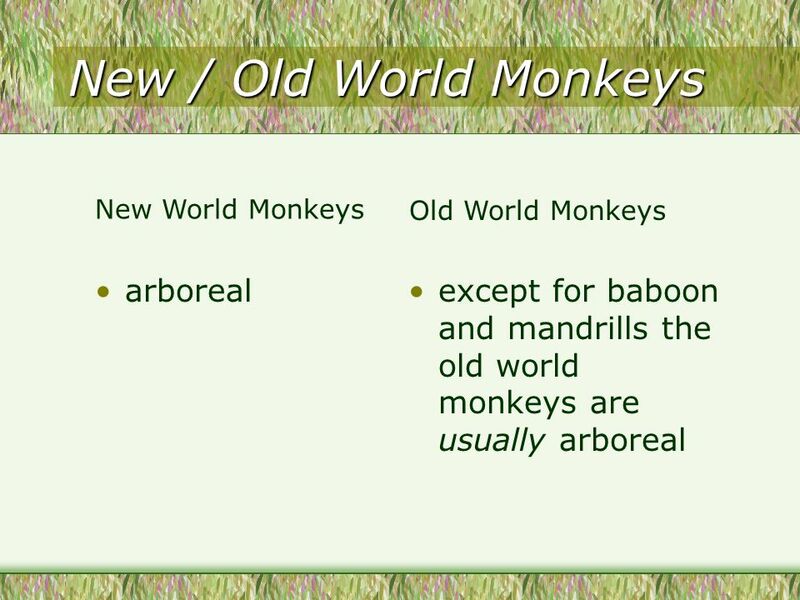 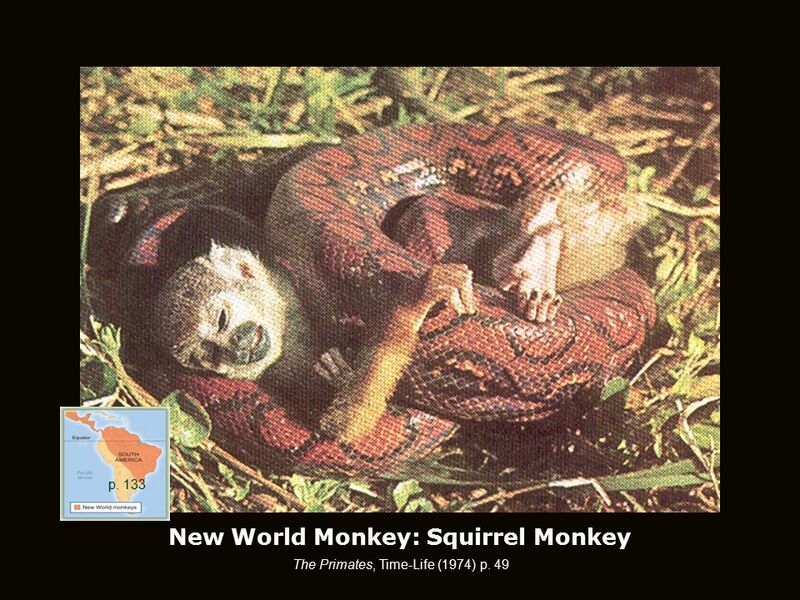 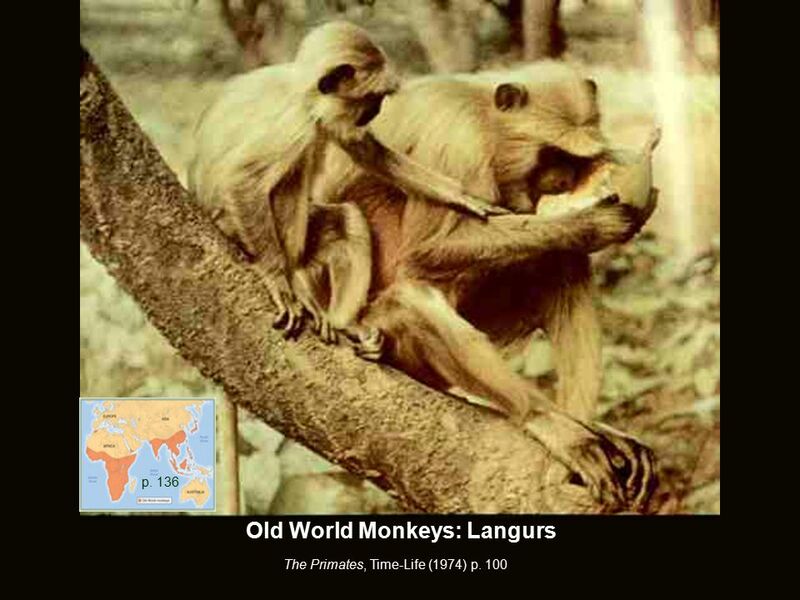 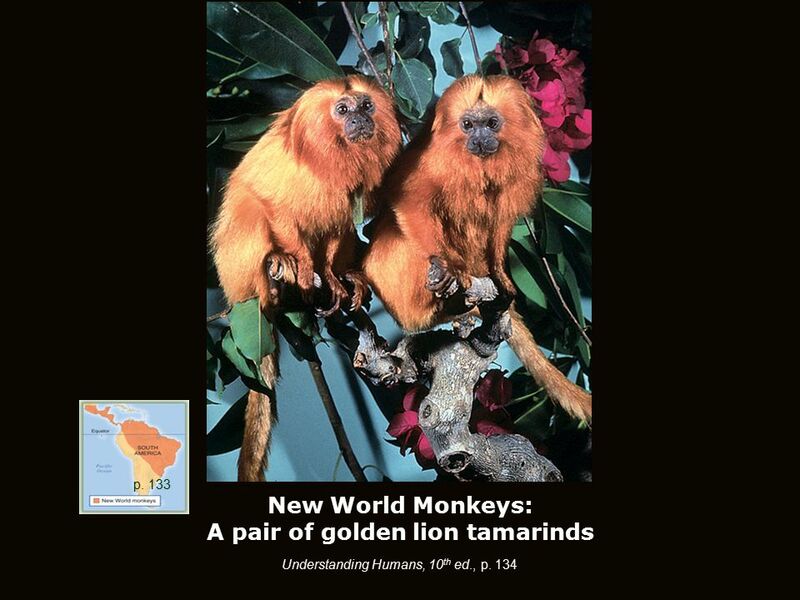 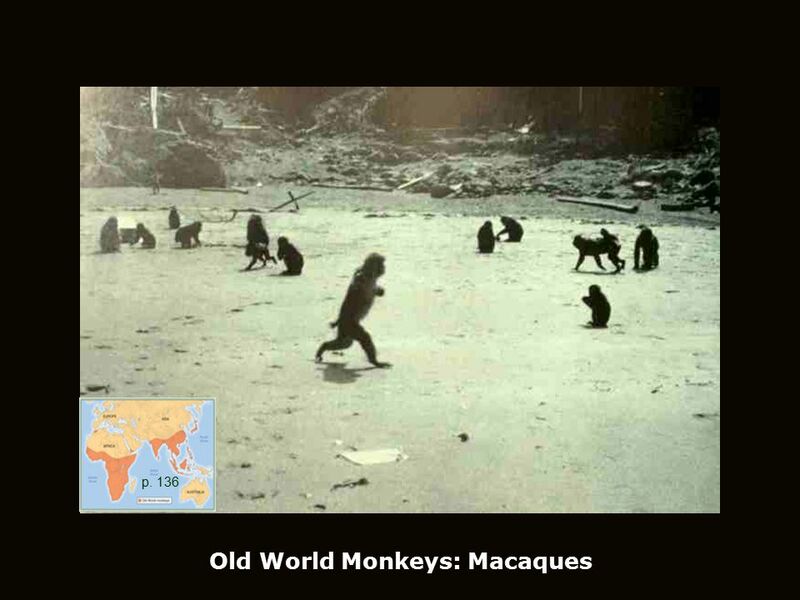 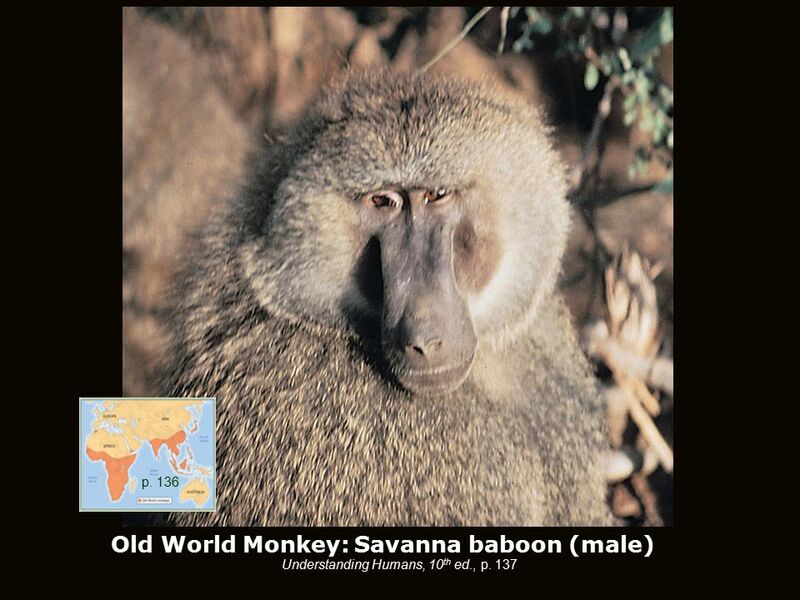 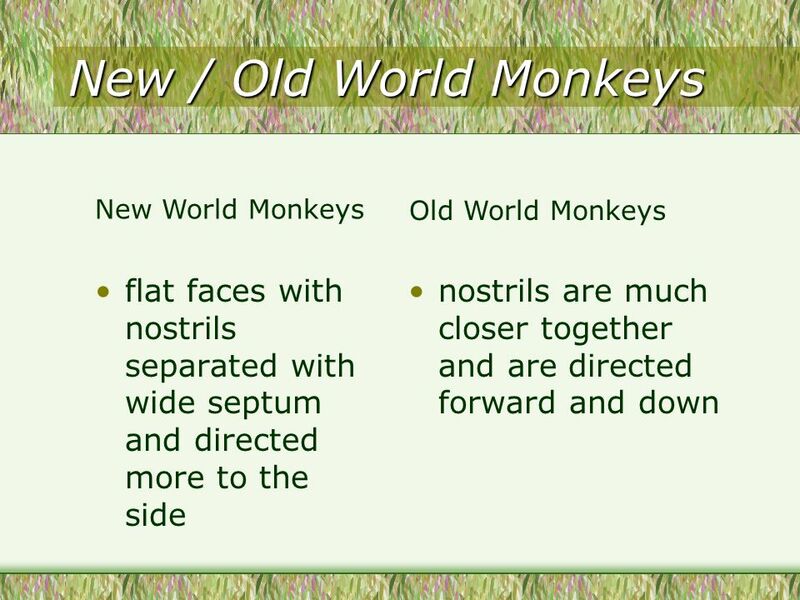 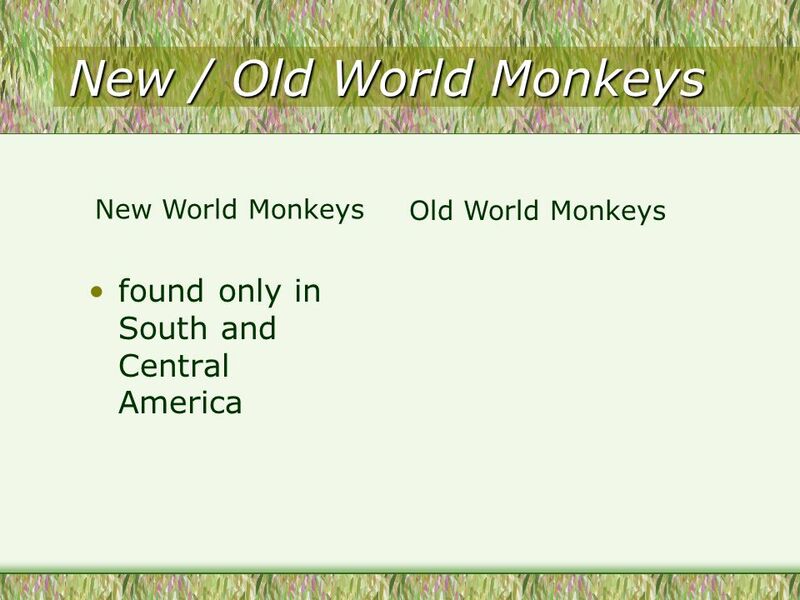 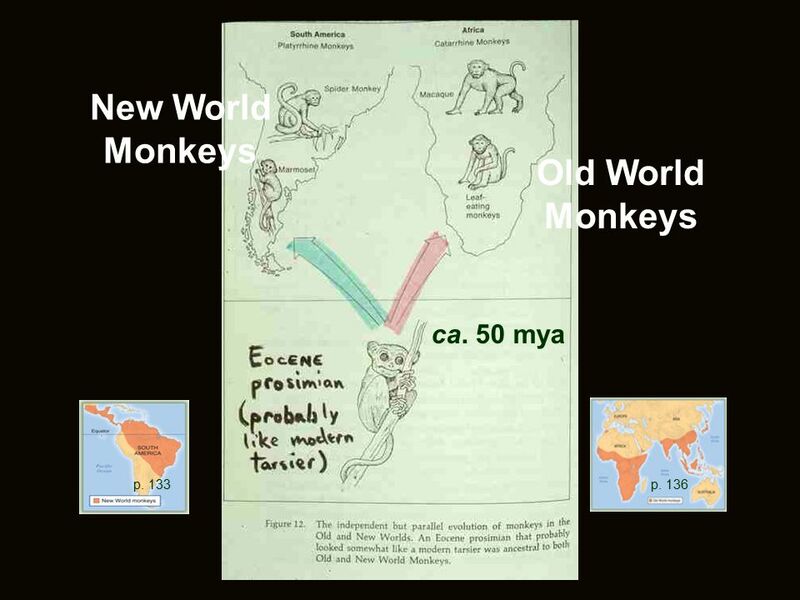 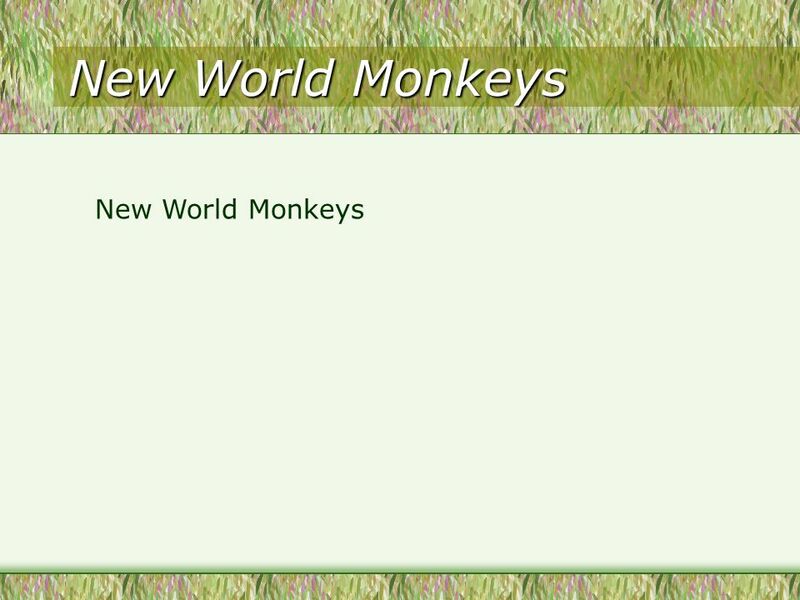 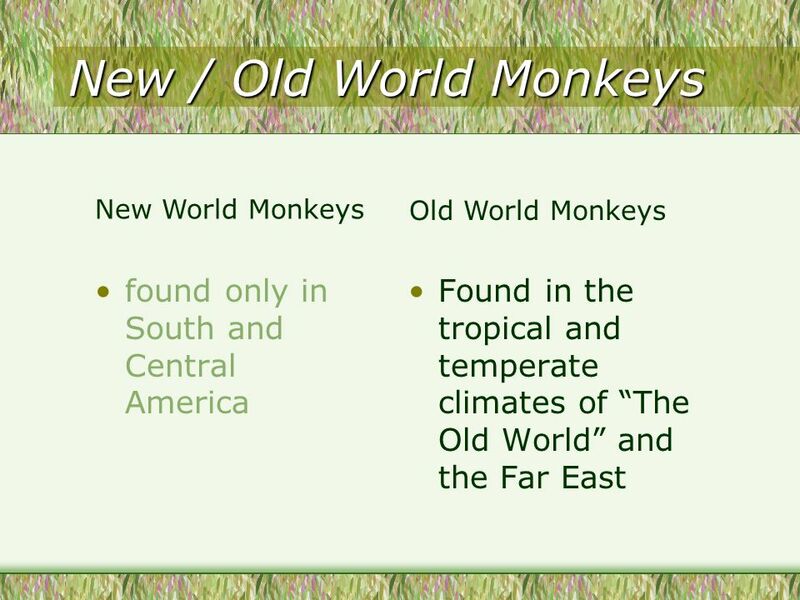 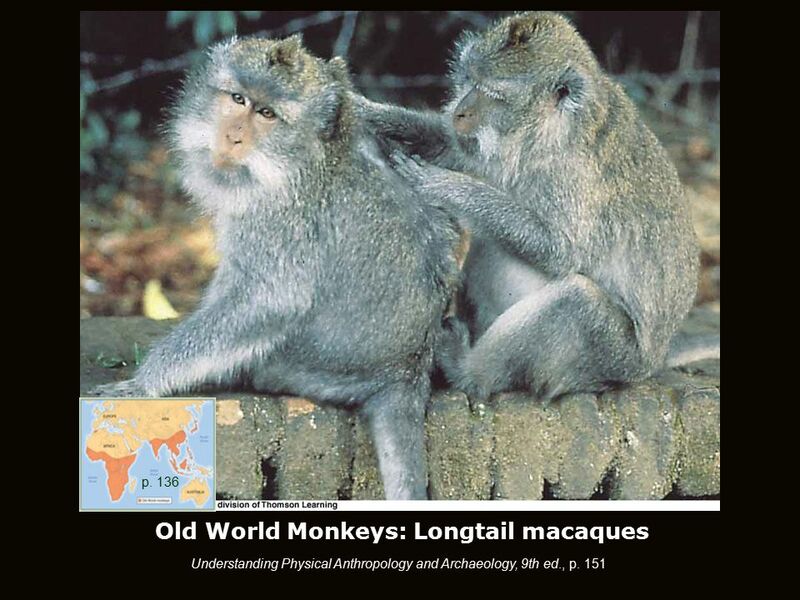 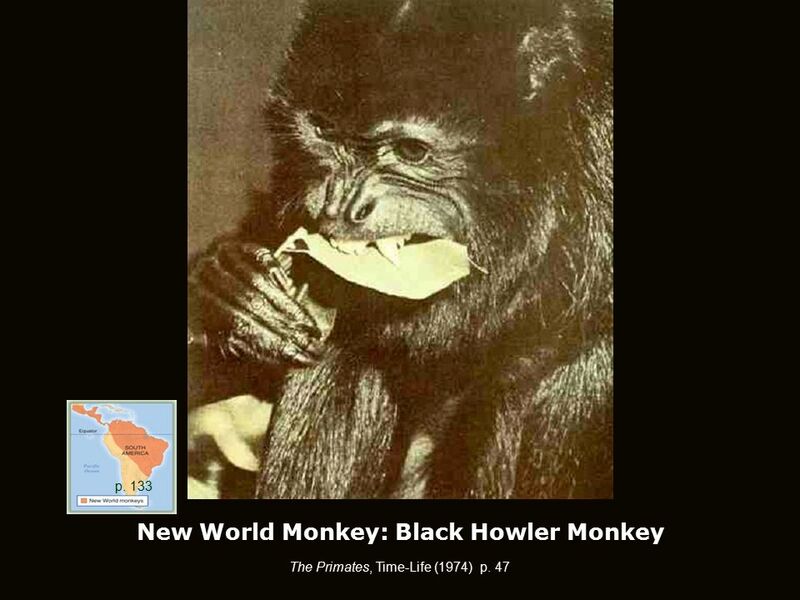 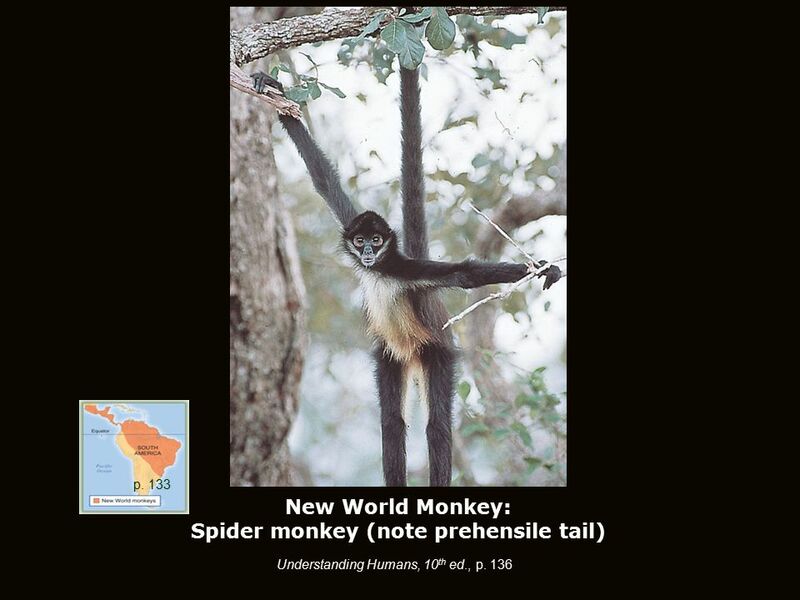 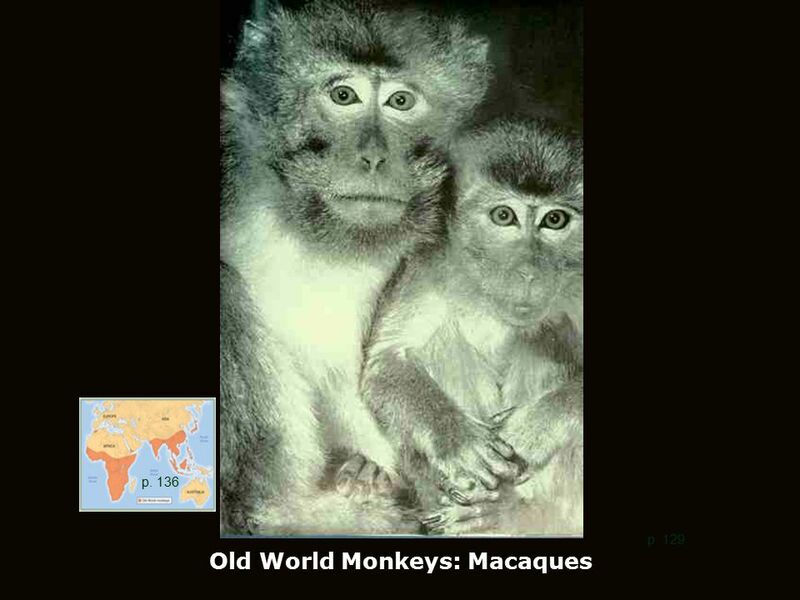 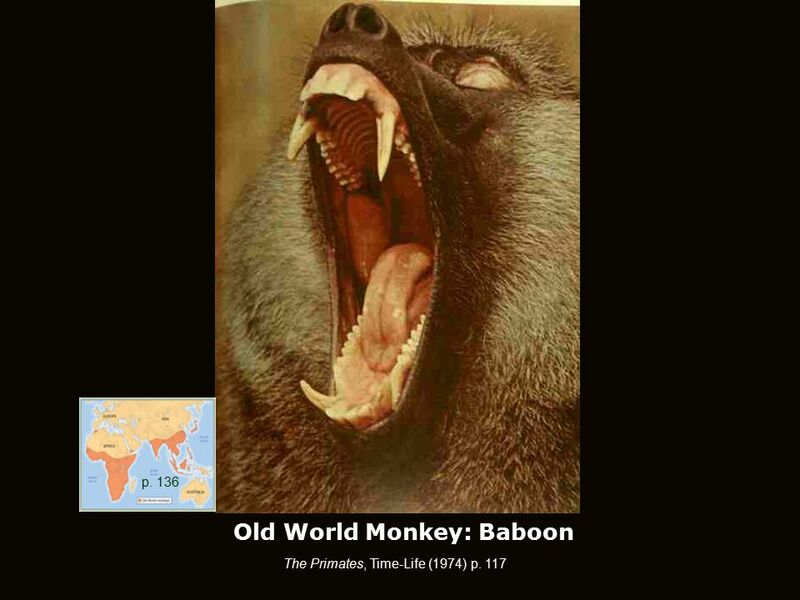 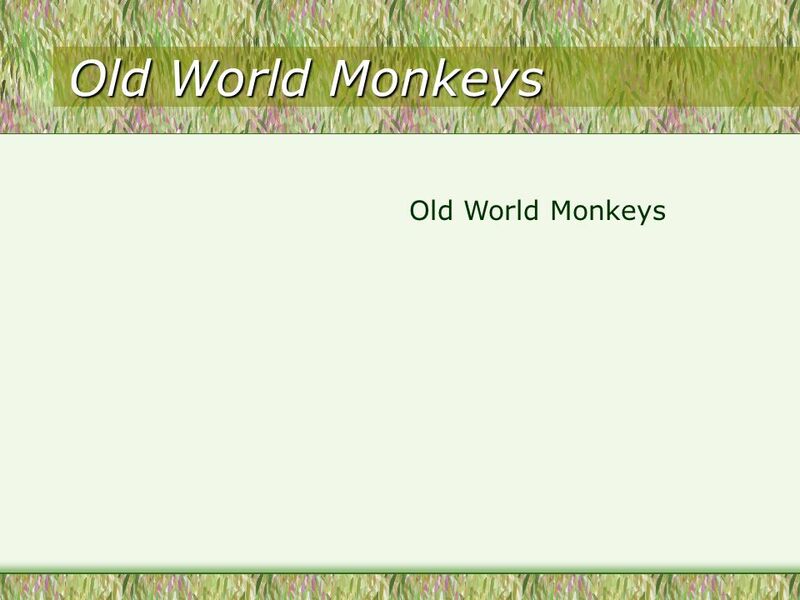 Download ppt "Monkeys Understanding Humans 10 th Ed., p. 136 Prehistoric Cultures Tim Roufs’ section ©2009-2012." 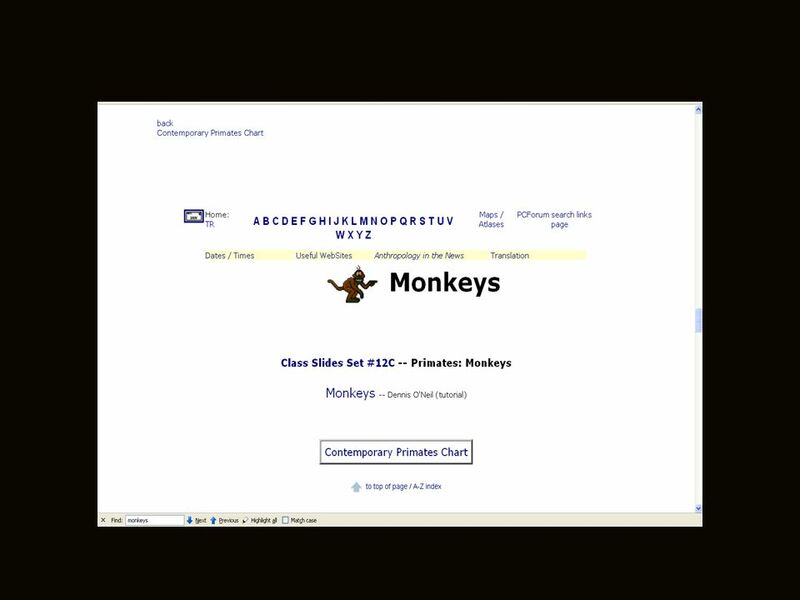 The Camo Bots Hiding Since Team Members Mr. Brian Landry - Advisor Mr. Patrick Farley - Advisor Mr. Marty OHora - Advisor Doug Yatsonsky. 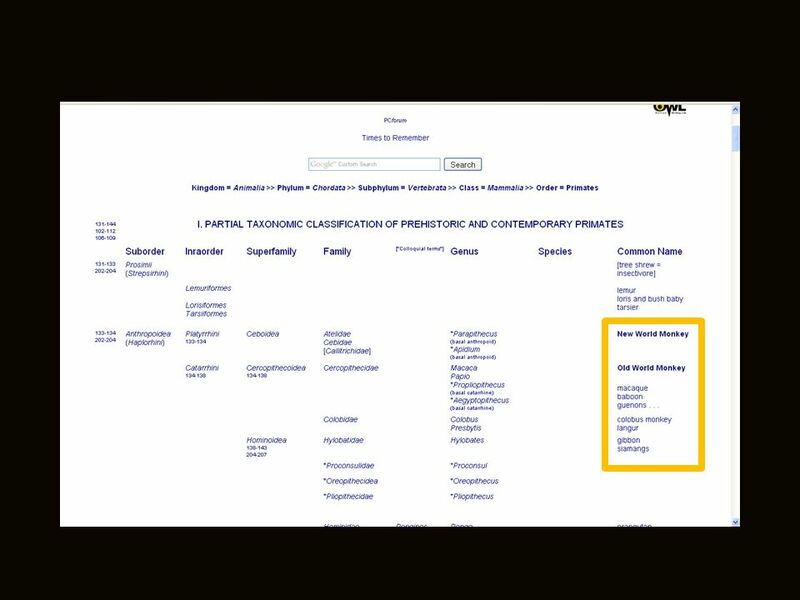 Tim Roufs’ section. 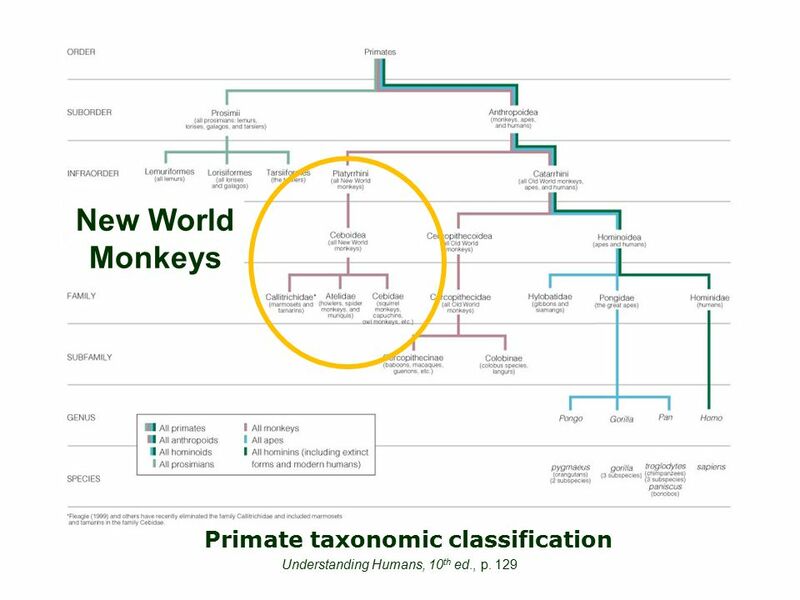 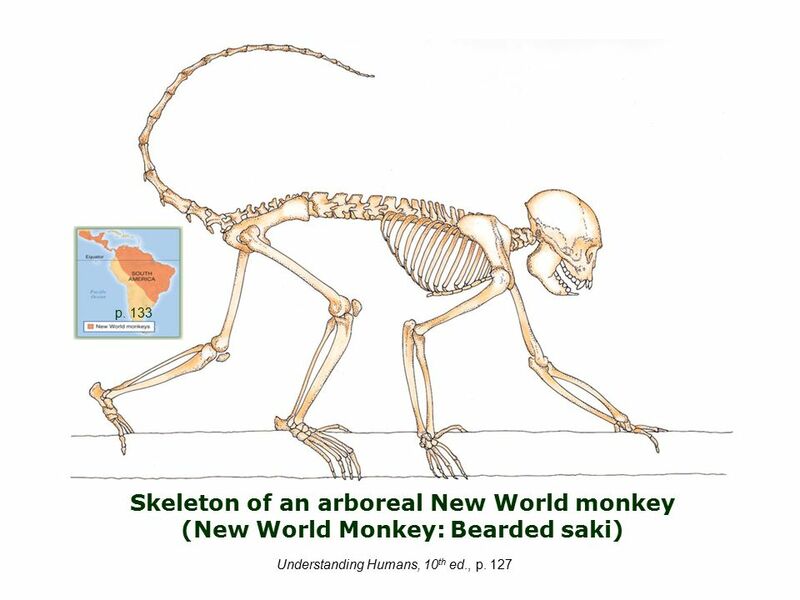 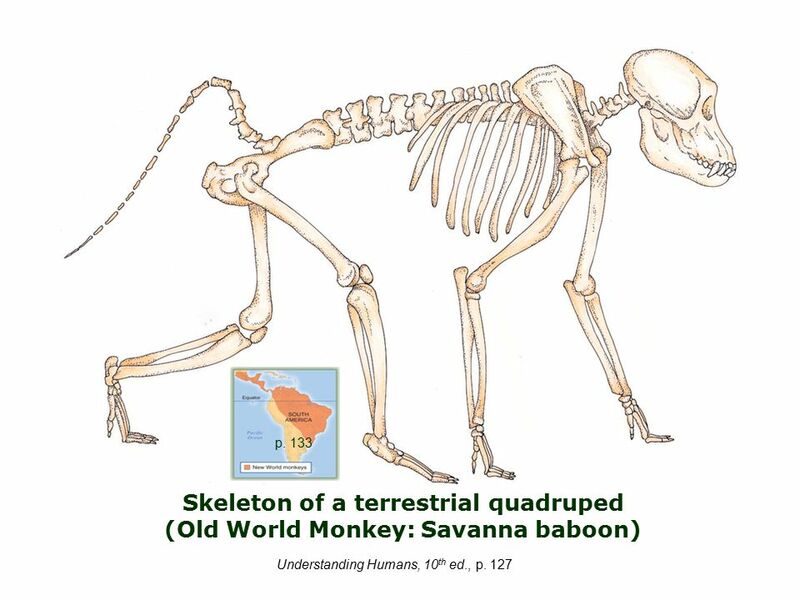 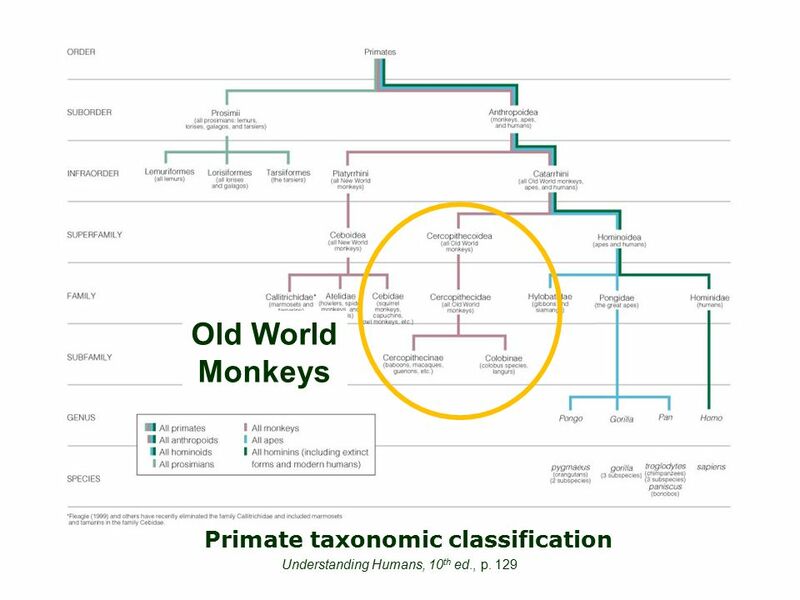 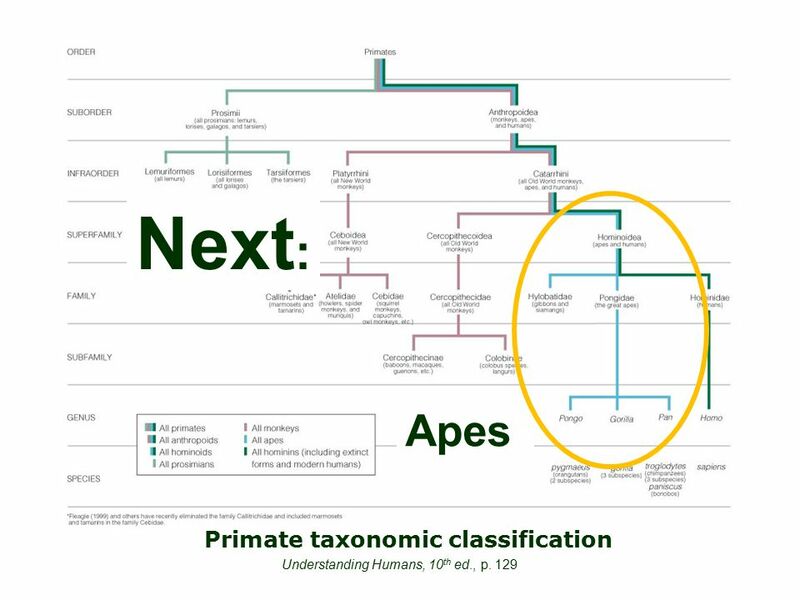 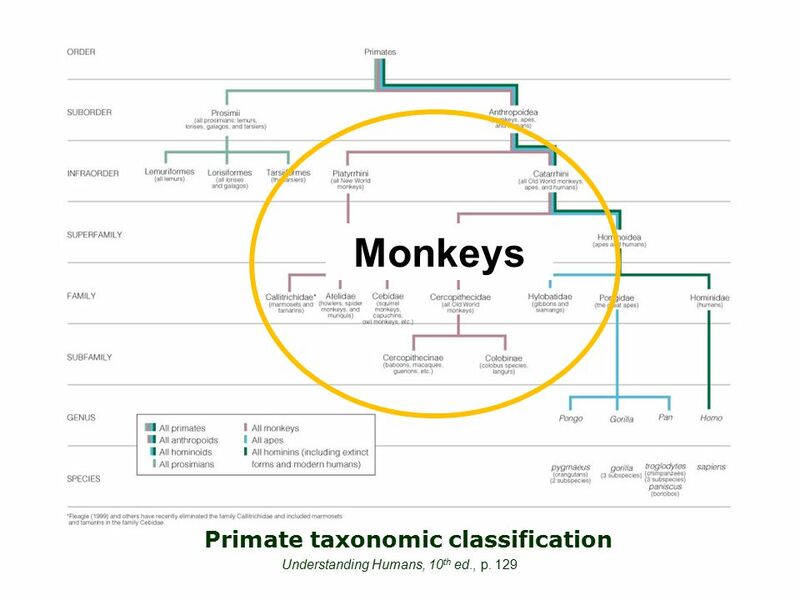 Primate taxonomic classification Monkeys Understanding Physical Anthropology and Archaeology, 9th ed., p. 123. 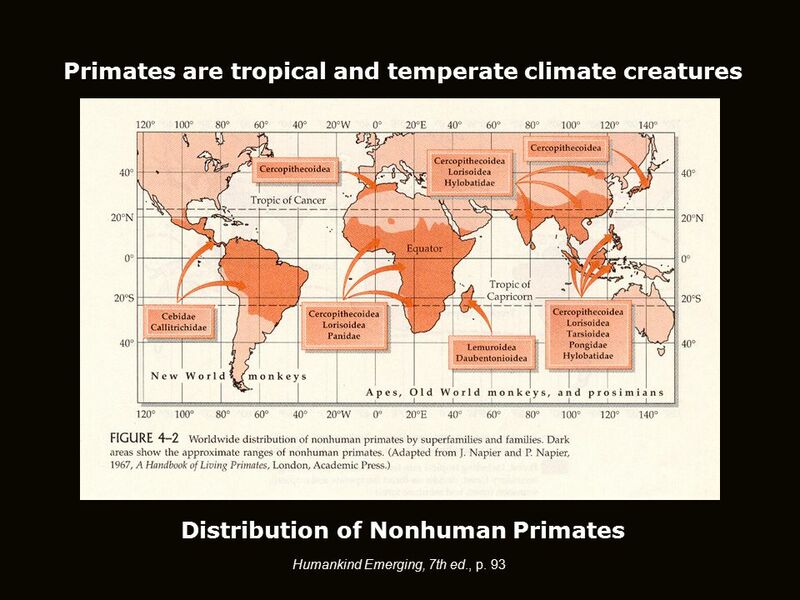 The Primates Key Questions Where do humans fit in the world of living things? 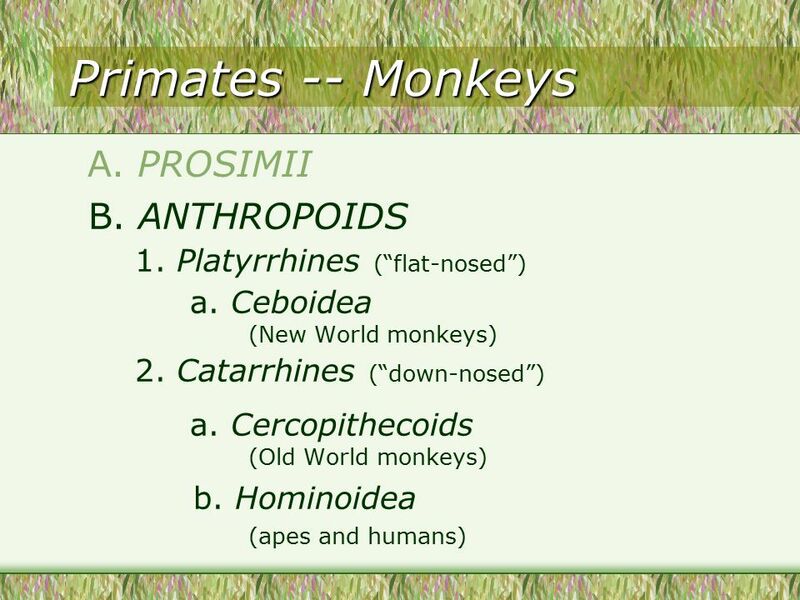 What are the characteristics of primates? 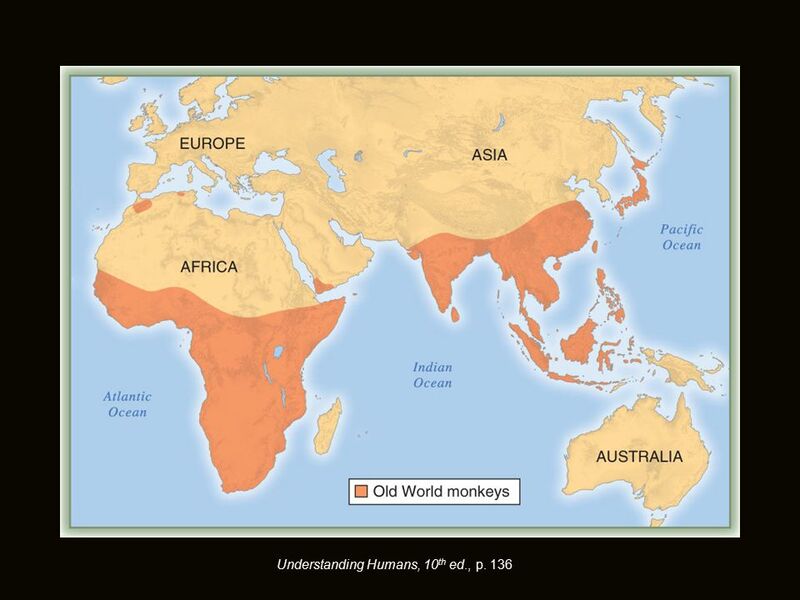 How are humans like the other. 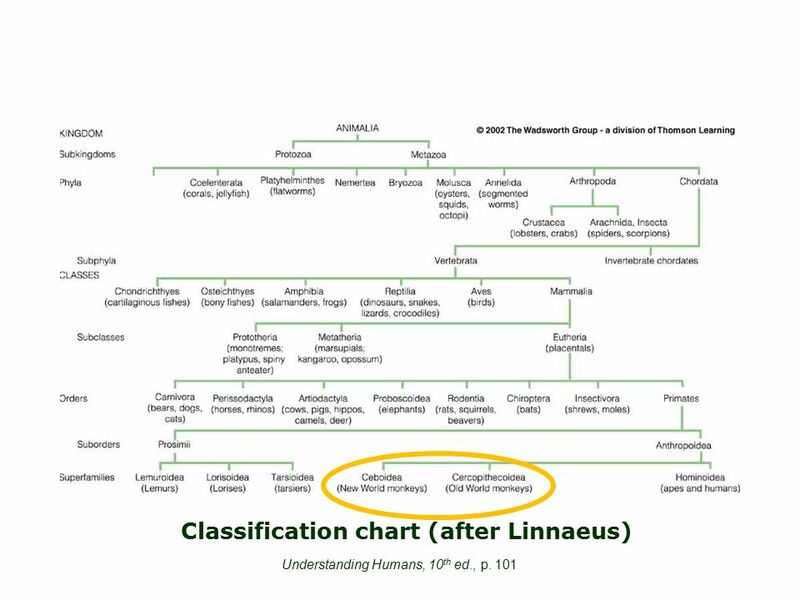 Inside the shell of the amniotic egg are several extraembryonic membranes that function in gas exchange, waste storage, and the transfer of stored nutrients. 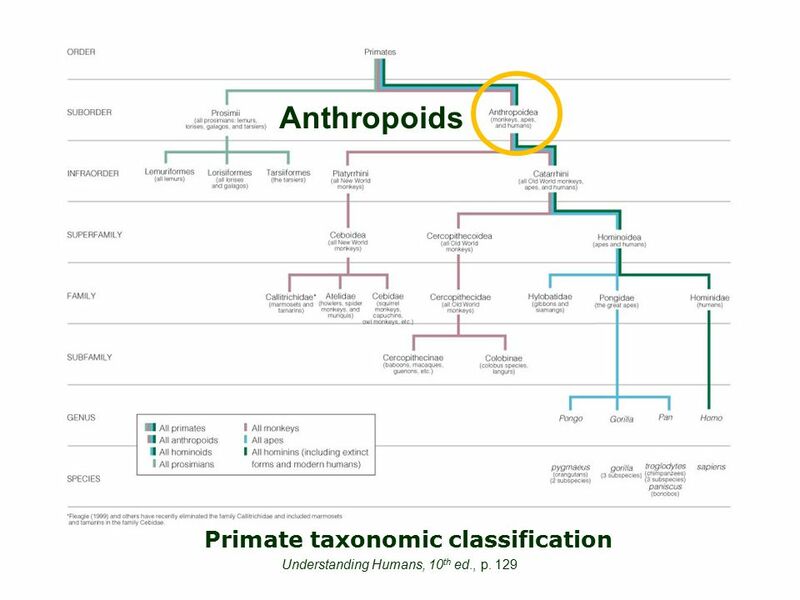 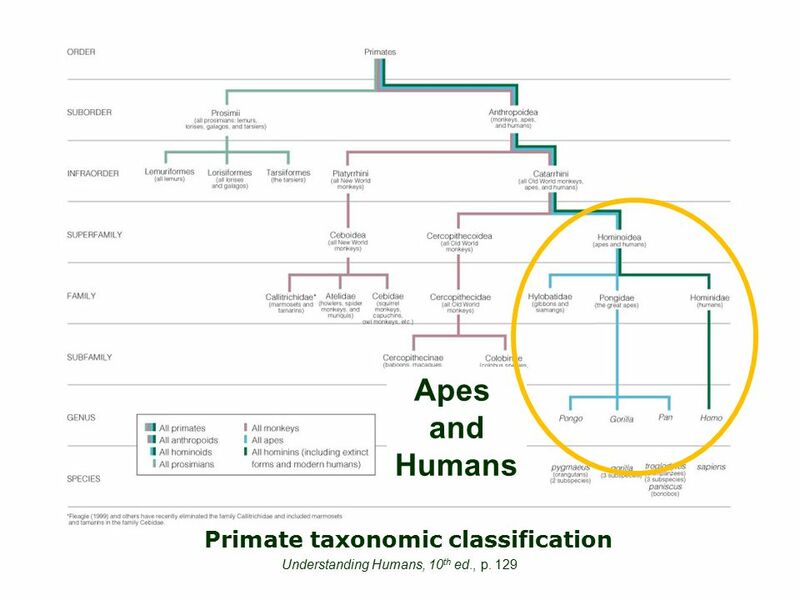 Hominin Evolution - Classification Aims: Must be able to outline the characteristics used for classification of Hominins. 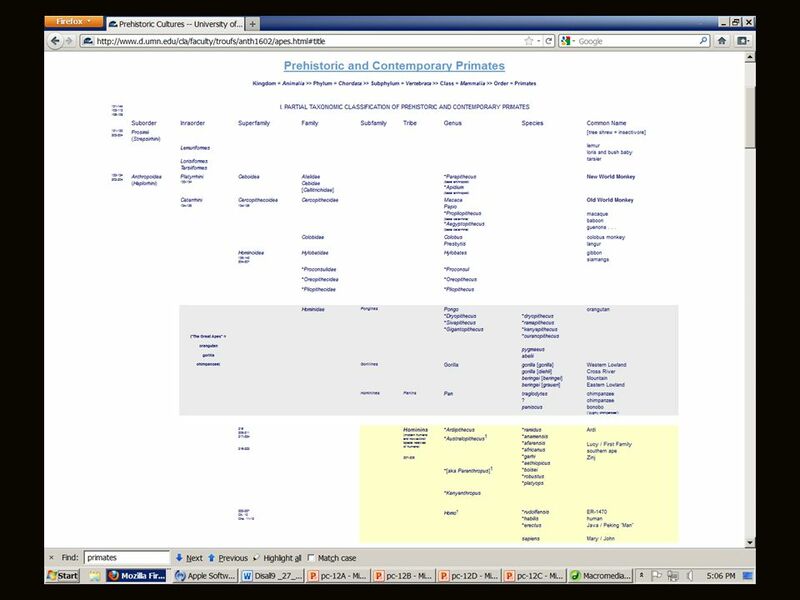 Should be able to outline the. 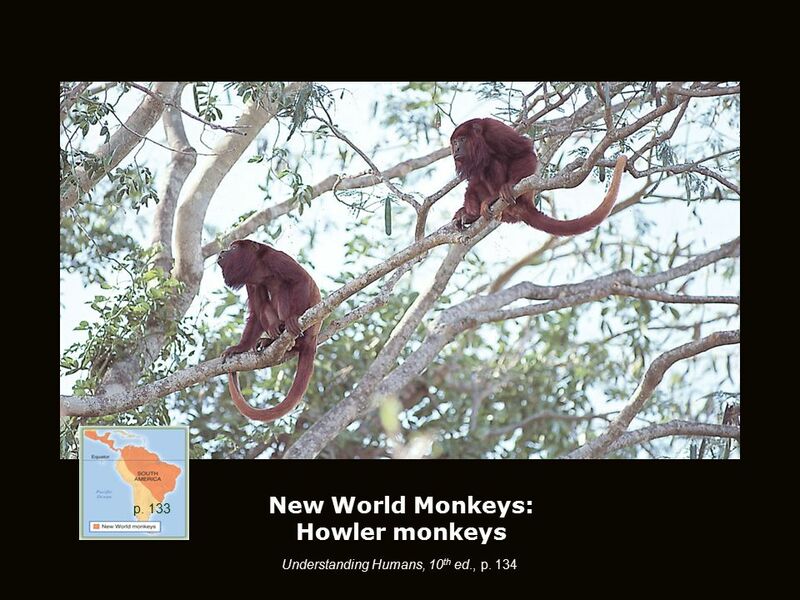 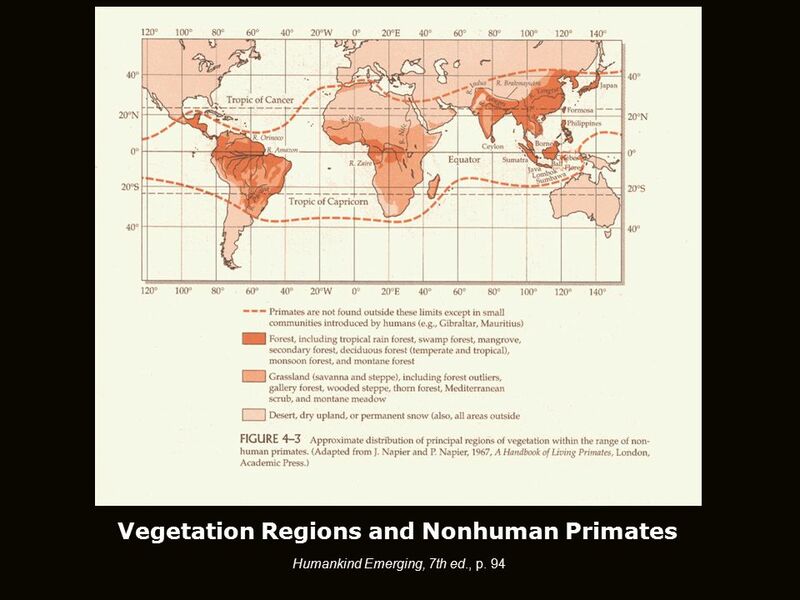 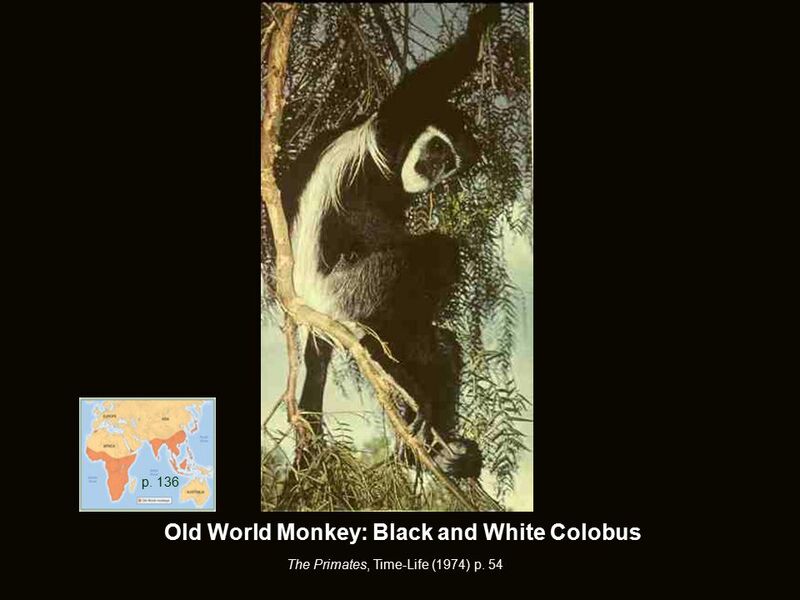 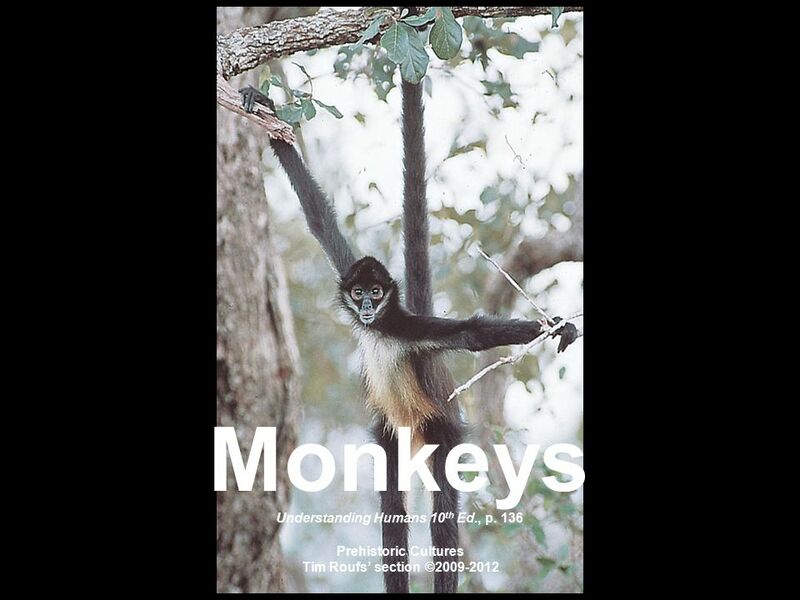 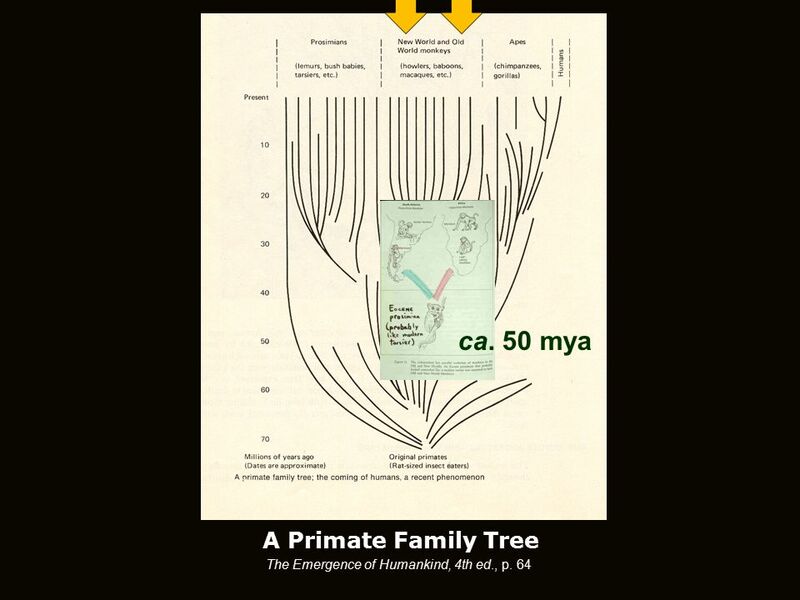 Chapter 5: Introduction to the Primates Why do anthropologists study primates? 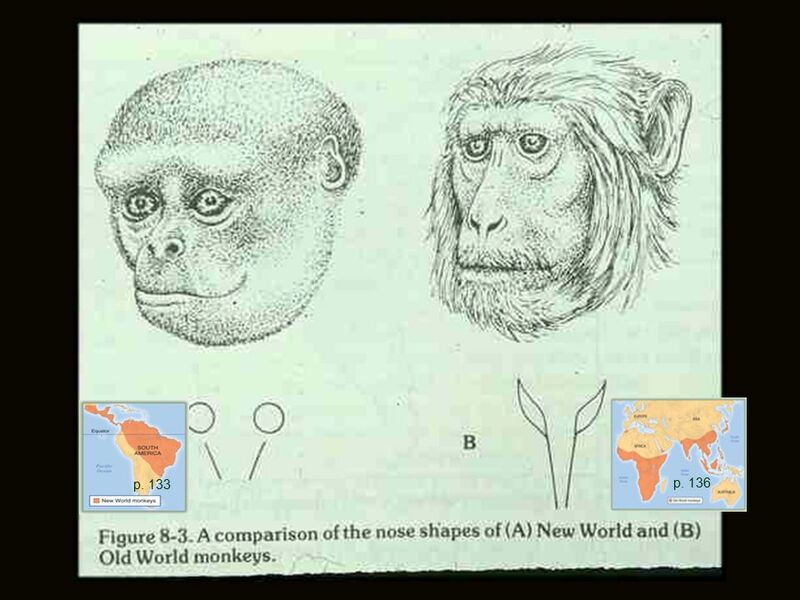 –To understand human evolution by: Homology –The same adaptations in close. 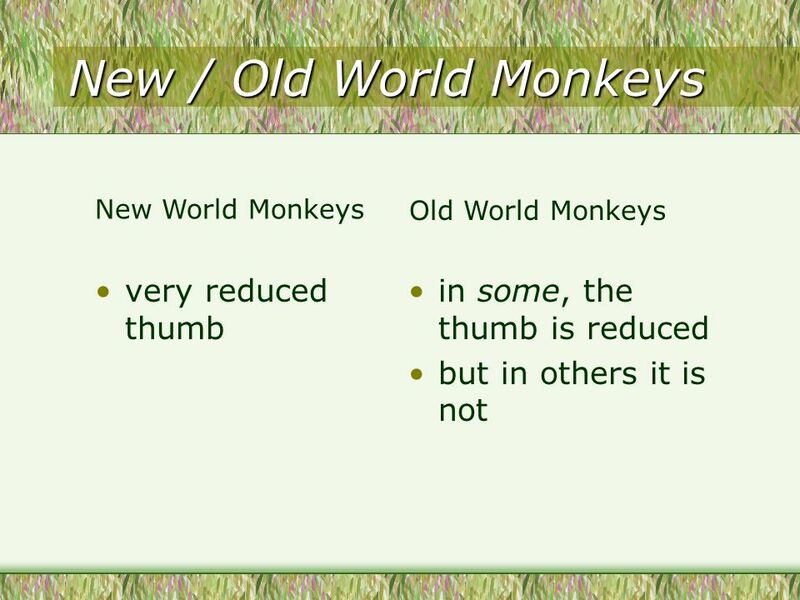 Unit 3 - Chapter 12. 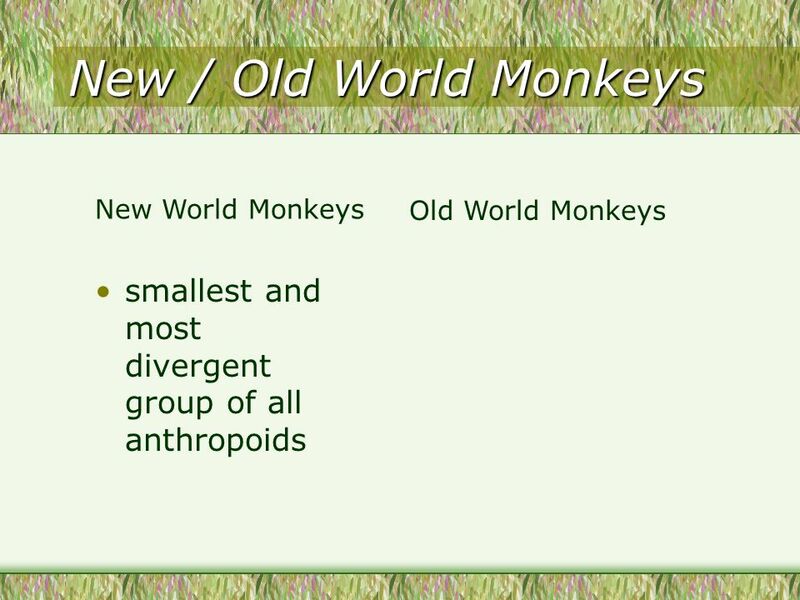 KingdomAnimals PhylumChordates SubphylumVertebrates ClassMammals InfraclassEutherians OrderPrimates SuborderAnthropoids SuperfamilyHominoids.